If you are wondering, do i owe the IRS? Here are the few ways you can do check to see if you are in the clear with IRS. The IRS offers a variety of resources to help you determine if you owe money. The IRS tax tables provide information that shows the percentage of taxes that the government collects for certain things, such as rent, real estate profits or benefits obtained from investments. If you had obtained income or profits from a sale, you could consult the tax tables to determine the amount of money you will have to pay to the government. Note that the tables do not consider compensation deductions. The IRS website contains detailed information, including IRS publications that provide instructions on how to contact the right department or submit the necessary forms. Some publications cover the percentage of your tax on specific sales. You can also find out what to do if you owe money to the IRS. One of the easiest ways to know if you owe money to the IRS is to wait for a tax bill from the agency. If you had recently moved or paid taxes from a different address than your home address, the times in which the post office sends you a letter, which will include the amount owed and the payment methods available, could be delayed. Sometimes, you will receive a “Notice of Payment” letter from the IRS, which is essentially an invoice. Receiving an invoice or letter from the IRS does not always mean you owe money. In some cases, the IRS may have misinformation in the registry. To correct this problem, you may need to visit the local IRS office or contact the office that appears on the bill or letter and finds out what documentation you must provide to resolve the situation. In some cases, you may have to hire a tax attorney or request an audit to resolve your tax debt. Another way to get help to determine if you owe money to the IRS is to work with a certified public accountant (CPA). Most people use the services of an accountant to present their income taxes, and although many people expect a refund, the CPA can also inform you of any outstanding debt. Software programs designed for filing income tax returns can also notify you of possible balances owed to the IRS. If you think there is an error, get a second opinion. With the IRS online tool, you can calculate the taxes you owe, since it will show you the balance of each fiscal year with the amount of the capital, the interest or the penalty. It will also show you the payments you made during the last year and a half and what is the amount of payment you have made. You can trust the result because the tool can update interests and fines every 24 hours, although for the payments to be published there is a delay of one to three weeks. Therefore, if you do not notice that they were published immediately, do not worry. You must verify your identity. The IRS needs to know your marital status. It also needs your postal address. Your mobile phone number in conjunction with your name on the account. The account number of a home equity loan, a mortgage account number, a credit card in your name or a car loan. You can use the online tool to know the amount of your payment, the balance of each fiscal year you owe; up to a year and a half of your payment history if you are an individual taxpayer. Then, once you’ve confirmed the information is correct, you can select an option to use electronic payment. Once you have paid, you must wait for one to three weeks for payments to appear in the payment history. If I Owed The IRS, What is The Consequence? If you owed money to the IRS and did not pay the debt, the IRS could turn your account over to a collection agency. This usually does not happen until the IRS has done everything possible to contact you. But, if you had changed your phone number, you had moved several times, and you had changed jobs in a short period, it is possible that there is an invoice that you have not been receiving. When this happens, you can start receiving calls and letters or emails from the agency. This can happen even in cases where you would not have known that you owed money to the IRS. In some cases, a representative may initiate family and friends contacts, which could embarrass you. If an agency does not contact you, contact the IRS to verify that the account is collected. 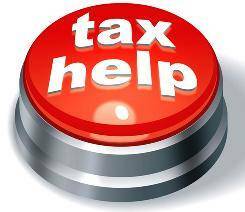 Always ensure to contact a tax lawyer to resolve tax problems because the IRS can garnished your assets. How to Reduce Tax Debt if You Owed the IRS? If you owe the IRS, with the help from our tax attorneys, you do not have to pay what the IRS asked for. 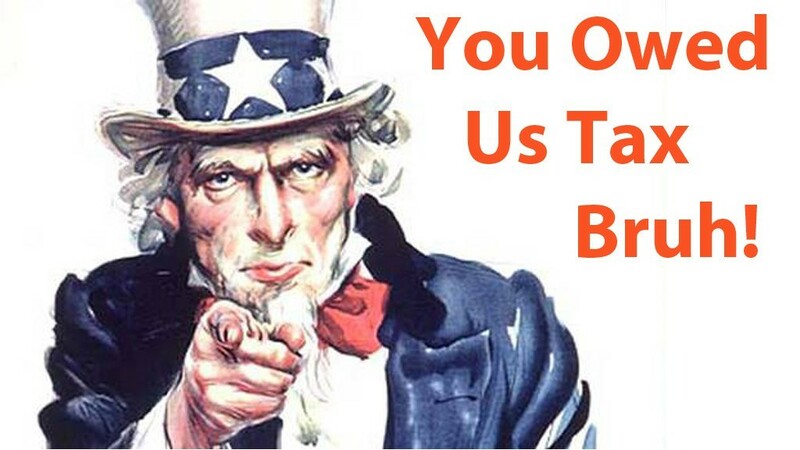 We can help to reduce your tax debt. For the best tax debt relief options, consult with one of our tax attorney. The consultation is FREE!